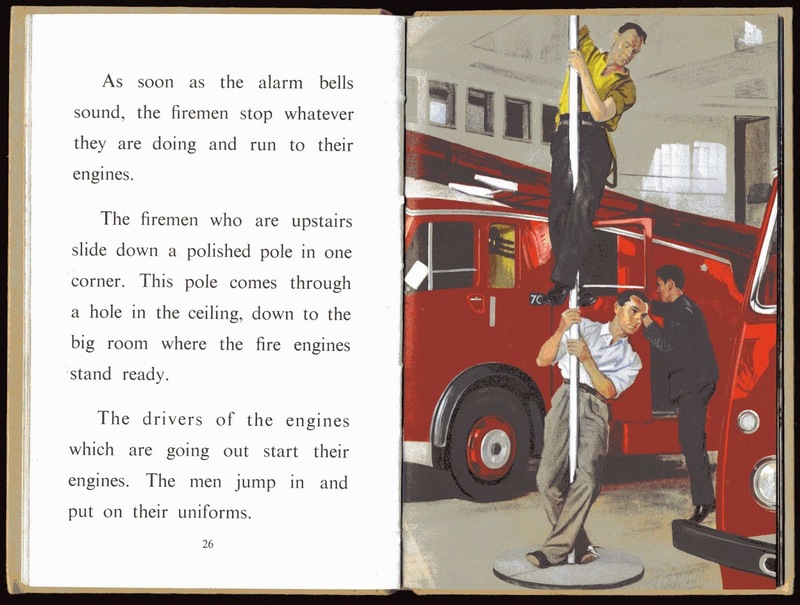 The classic Ladybird pocket-size books were a British institution, being produced from 1940 until the 1980s, being finally phased out when the Loughborough factory closed in 1999. 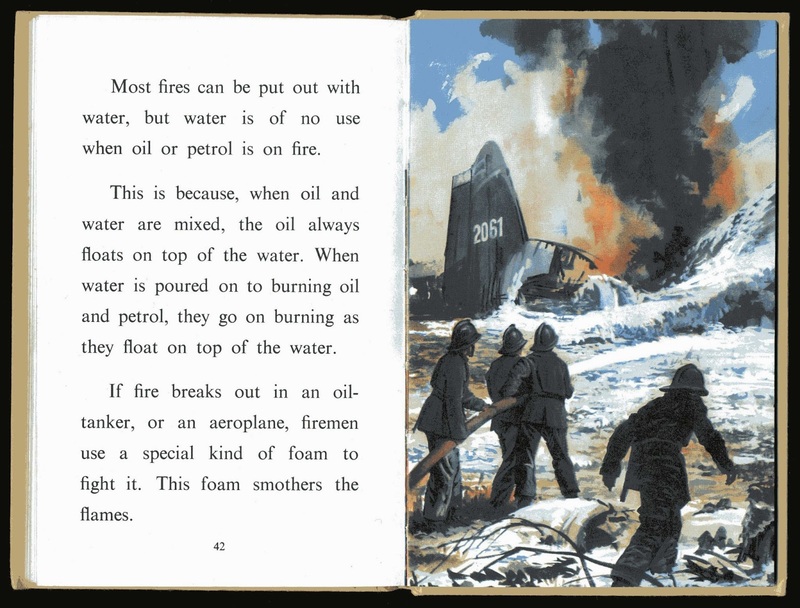 They were widely used in primary schools during the 1950s/60s and are very collectable today. 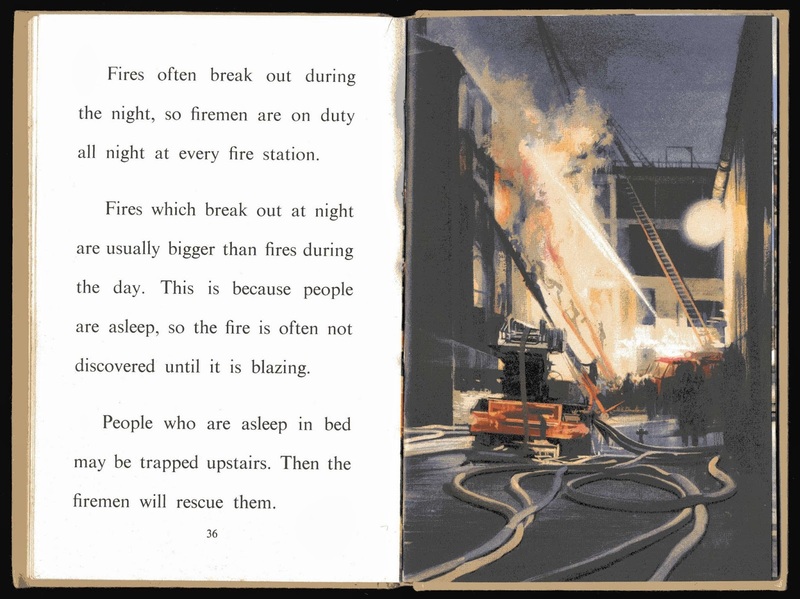 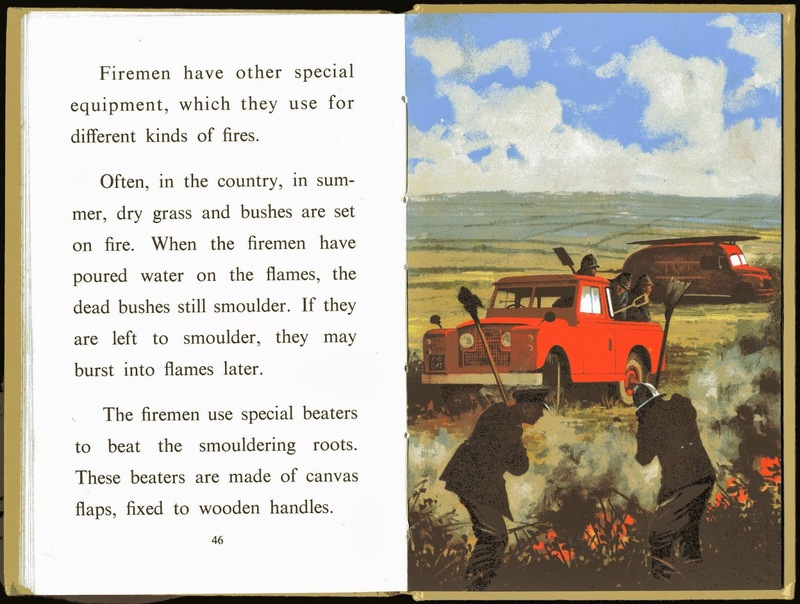 Here is a selection of pages from 606B, The Fireman, first published in 1962. 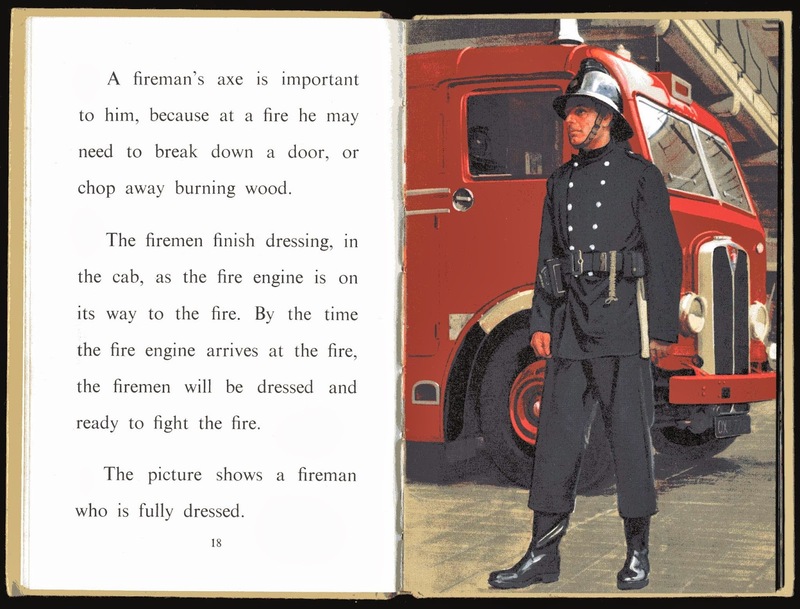 Illustrations were by John Berry (1920-2009). 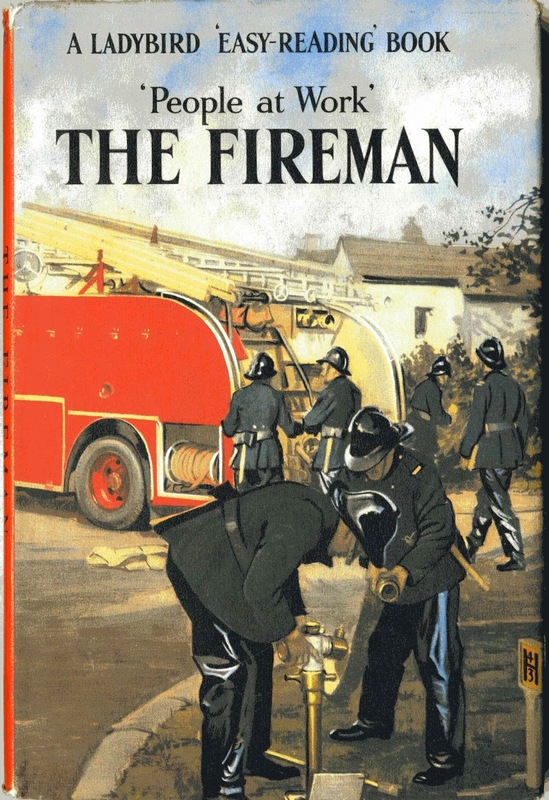 The Fireman is probably the most successful of the 606B series about people at work. 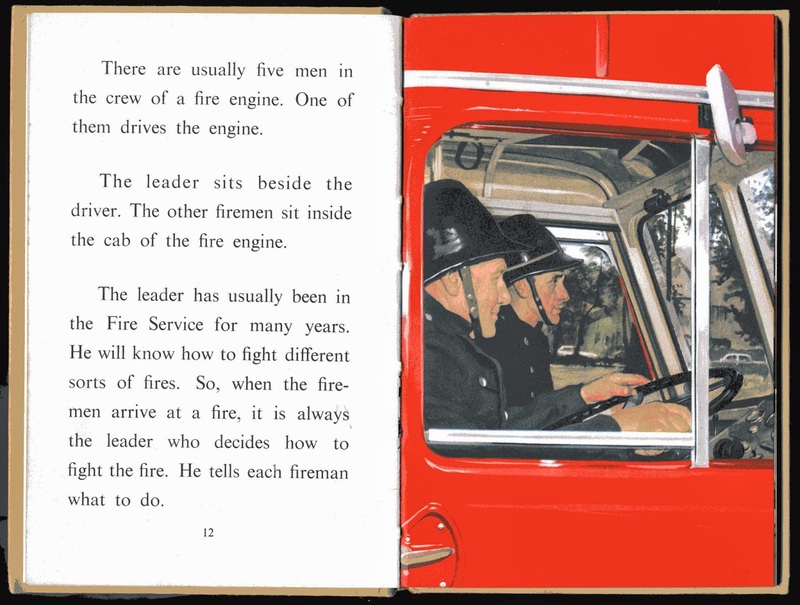 I really think of it as an absolute classic. 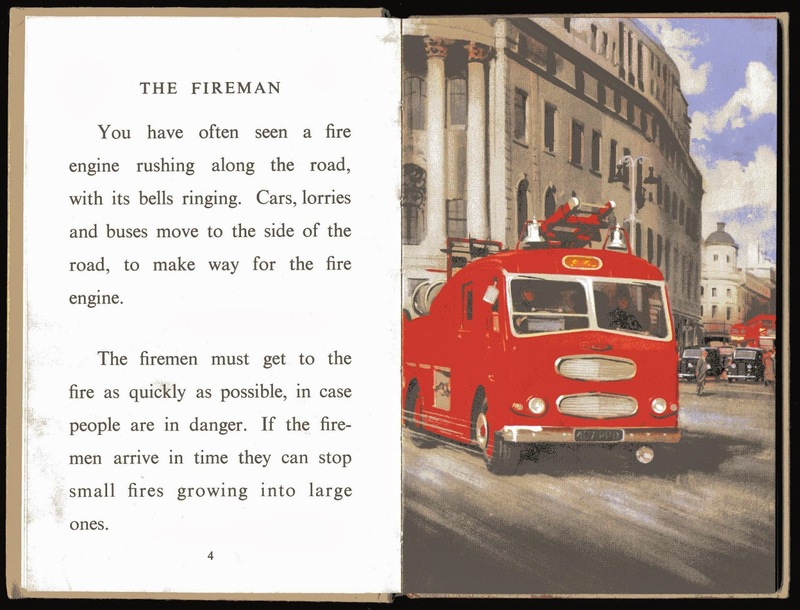 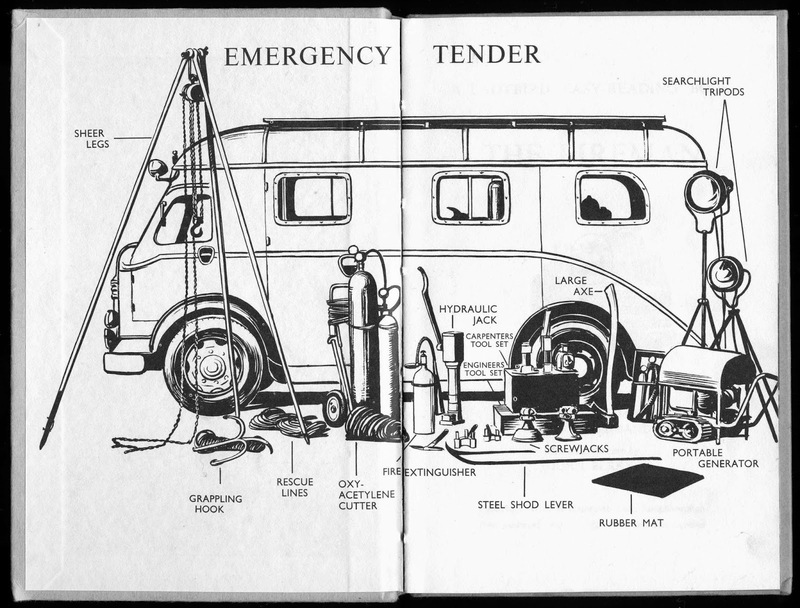 Please could you therefore provide all the images of this book on your Vintage Stuff page?